Have you ever tried to clean your room, closet or basement and get distracted with all of the cool stuff you own? We spend a lifetime accumulating stuff we love…some of it is expensive, some of it is cheap, and some of it is just priceless. Typically YOU are the only one who knows the difference. Think about it. Have you, or anyone you know, scored a valuable item for nothing at a flea market or thrift store because the owner had no idea it was valuable? So many family heirlooms are lost to savvy yard sale “pickers” because family members, who are left in the dark, don’t know what’s valuable and what’s not. If you have homeowner’s or renter’s insurance, your insurance agent told you to create a home inventory because it would expedite a possible claim. But a home inventory can do a lot more than just help restore your valuables after a fire or natural disaster. It can also help your loved ones make sure your treasures don’t end up in someone else’s family if something happens to you. If you don’t have a home inventory, or even just a list of your most valuable items, here are a few easy steps on how to create one. High-tech: Geiko gives a great list of the top 5 home inventory applications. We tried a few and liked the free version of Homezada the best. It has both web and mobile versions which allow you to easily upload pictures, share your account with other people and print your inventory. Outsource: If you have more stuff than you have time, consider hiring a professional from The Inventory Institute. 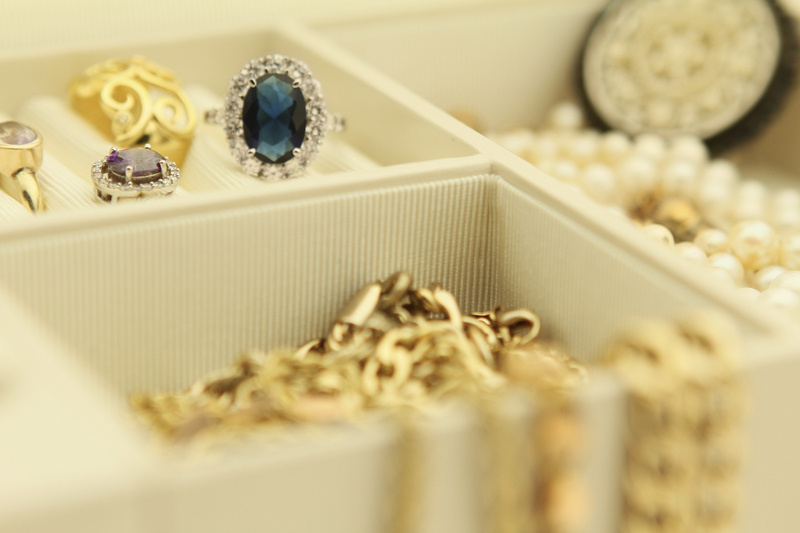 It’s important to have receipts or warranties for any high-cost items, certificates of authenticity for any art, and appraisals for any jewelry. Use your camera or cell phone to take pictures or even better a video of your home. Also take pictures of or scan the supporting documents so you have a digital backup. Regardless of whether you use a low-tech or high-tech method, store a paper copy of your valuable items list and the original supporting documents offsite if possible, or in a home fireproof/waterproof safe with your other important documents. Make sure at least two people know that you have a home inventory and where to find it. TheTorch.com can help make this step effortless and will remind you to keep it up to date. Do you have any useful tips or apps that have helped you document your favorite stuff?